I used to work for M&S but had to leave for medical treatment. How can I re-join? I have been invited to a video interview, but havent had a link from Hirevue. When should I receive this? I haven't received any feedback on my application yet, is there anything else I can do? What do you look for on a CV for a Food Buying role/what experience is best? I am very interested in working in the food sector with M&S. What should I do? Could you give me some application advice on how join M&S? Does the head office allow flexible working? Am I eligible for an engineering apprentice at M&S? 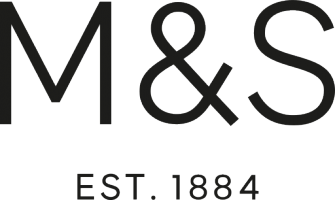 Am I eligible to work at M&S as a non-EEA national? Can I be sponsored for a placement?